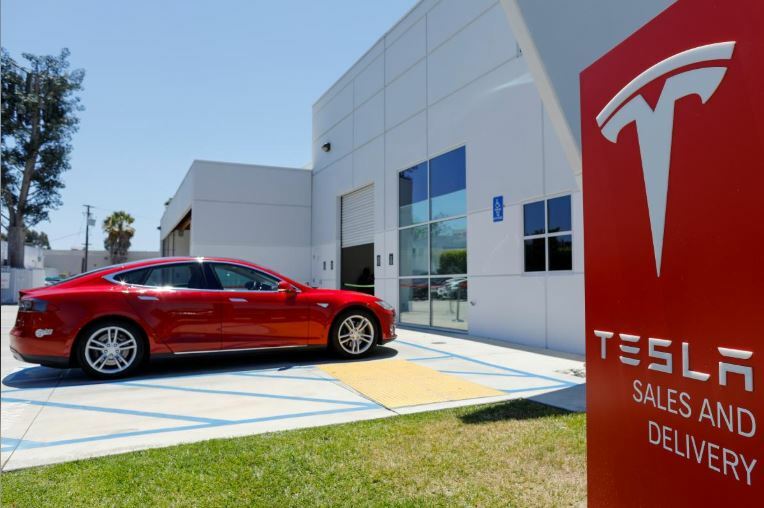 Tesla appoints a new chair to replace Elon Musk - SABC News - Breaking news, special reports, world, business, sport coverage of all South African current events. Africa's news leader. Tesla Incorporated (Tesla) said board member Robyn Denholm will replace Elon Musk as its chair, more than a month after he had to step down as the electric carmaker’s chairman in a settlement with United States (U.S) regulators. Tesla had until 13 November to name an independent board chairman under the settlement with the U.S. Securities and Exchange Commission (SEC), which said Musk’s tweets about taking the company private were fraudulent and that the billionaire could retain his role as Chief Executive Officer (CEO) but should resign as chairman. Musk stated in August that he was considering taking Tesla private with $420-a-share and that he had secured funding for a deal that was later abandoned but attracted scrutiny from several government agencies. The appointment of Denholm caps months of turbulence for the company and its stock and investors called for stronger oversight of Musk, whose recent erratic public behaviour raised concerns about his ability to steer the company through an unstable phase of growth. Denholm is currently Chief Financial Officer (CFO) at the Australian telecoms operator, Telstra Corporation Limited (Telstra) as of July and has been an independent director on Tesla’s board since 2014. She will leave her role as CFO and head of strategy at Telstra once her six-month notice period with the company is complete, according to Tesla’s statement on Wednesday. The carmaker quieted some critics in October after it reported a net profit, positive cash flow and wider-than-expected margins in the third quarter, delivering on Musk’s promise to turn the company profitable. This entry was posted on 08 Nov 2018,11:54AM at 11:54 AM and is filed under Business. You can follow any responses to this entry through the RSS 2.0 feed. Both comments and pings are currently closed.